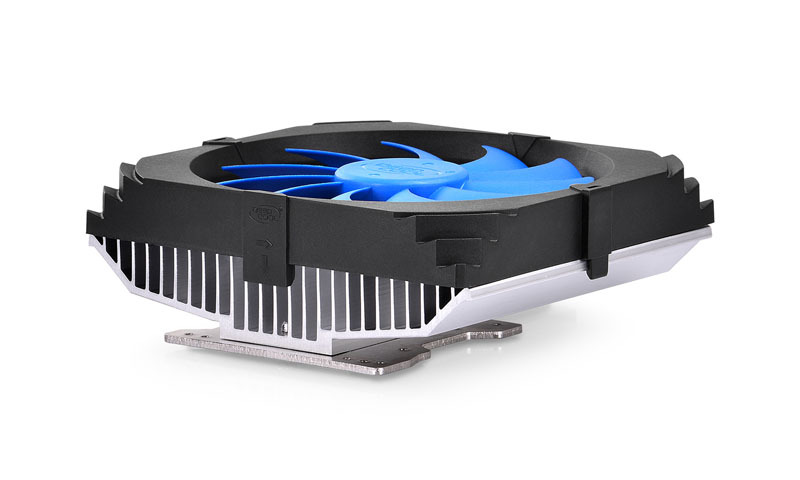 * Multi mounting holes to support mainstream NVIDIA and ATI VGA cards. 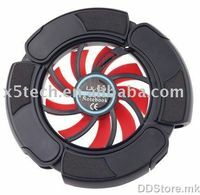 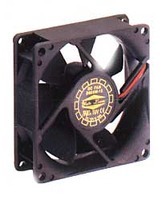 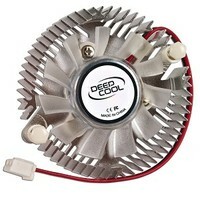 * 10cm fan offers a big airflow at low noise. 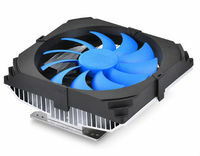 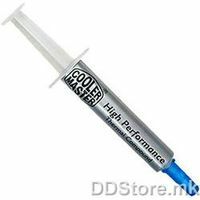 * Easy-to-install design helps users mount the heatsink quickly.